Welcome to Daytona Beach... Worlds Most Famous Beach...Book Now for Best Vacation Ever! 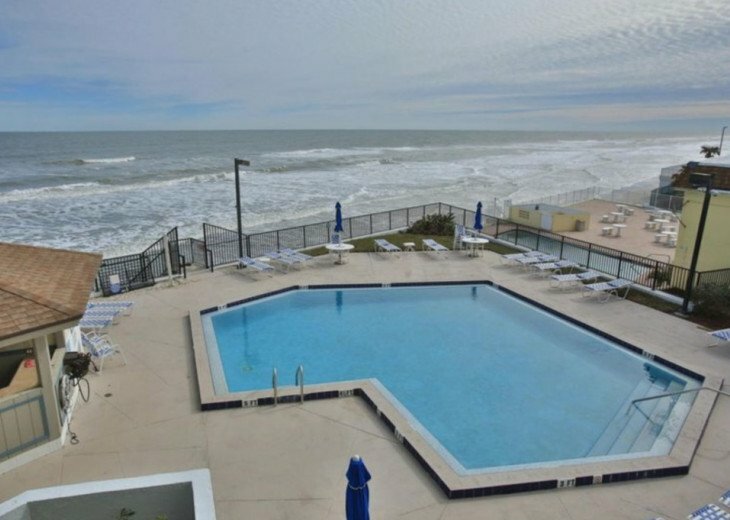 This coastal vacation spot is perfect for your family or two couples. 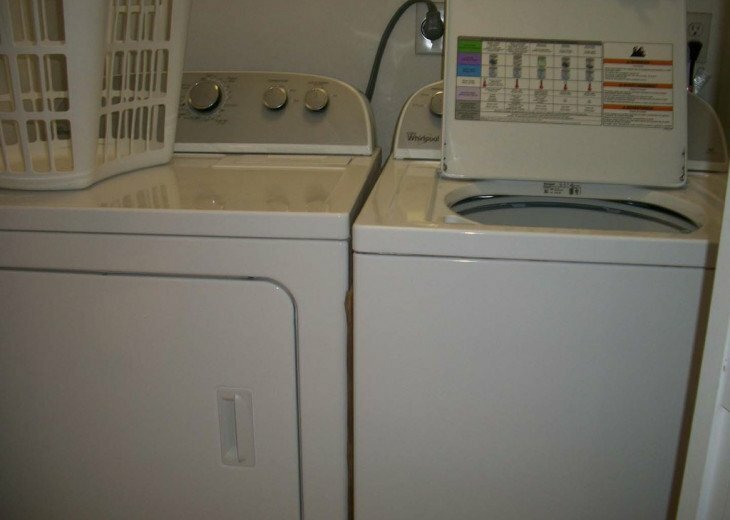 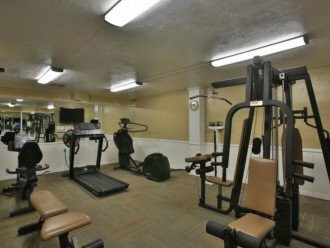 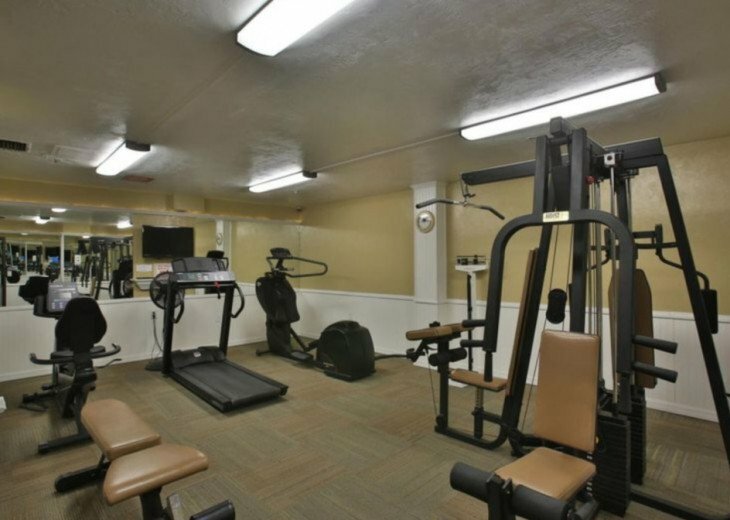 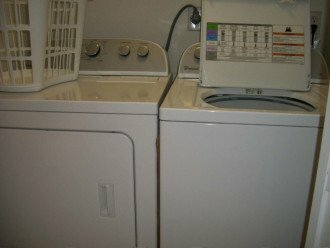 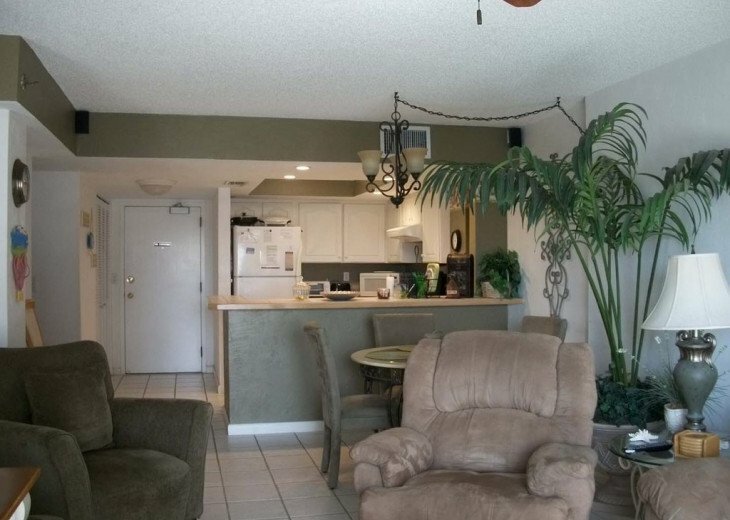 Why stay in a hotel when your family can have all the comforts of home in a spacious & secure 3rd floor condo. 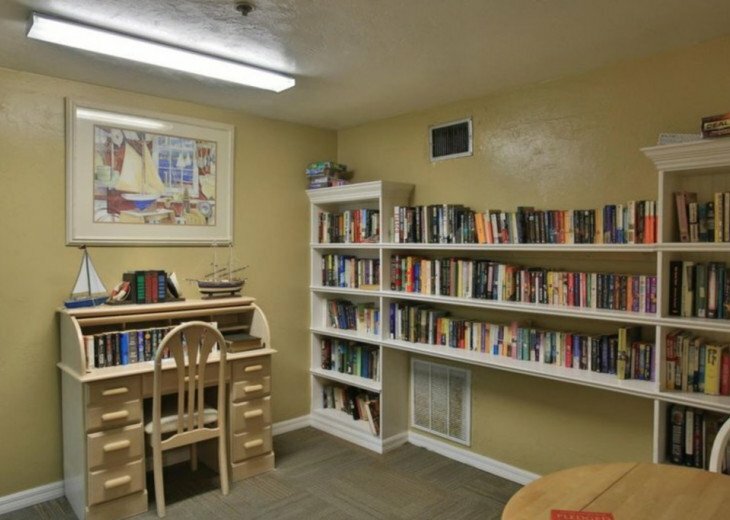 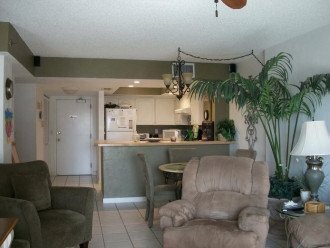 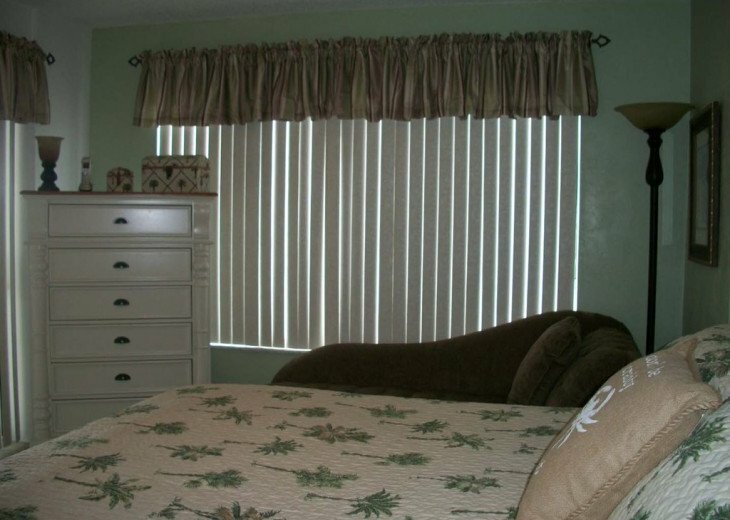 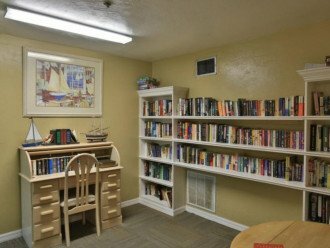 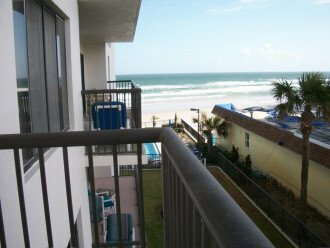 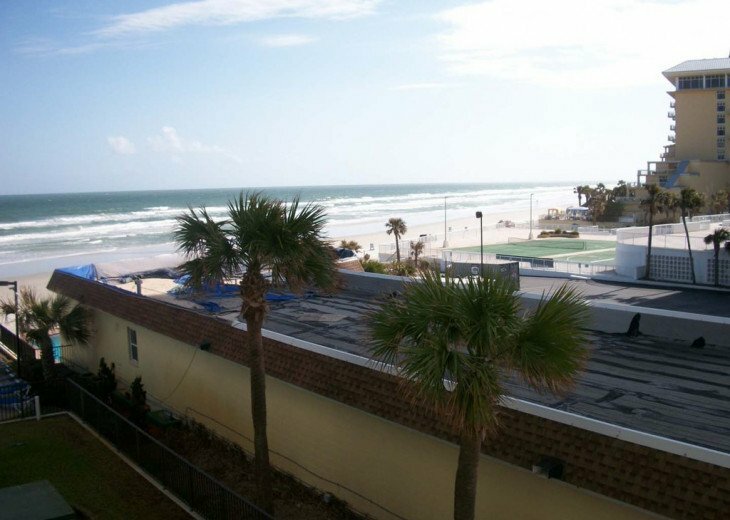 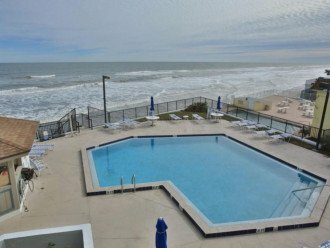 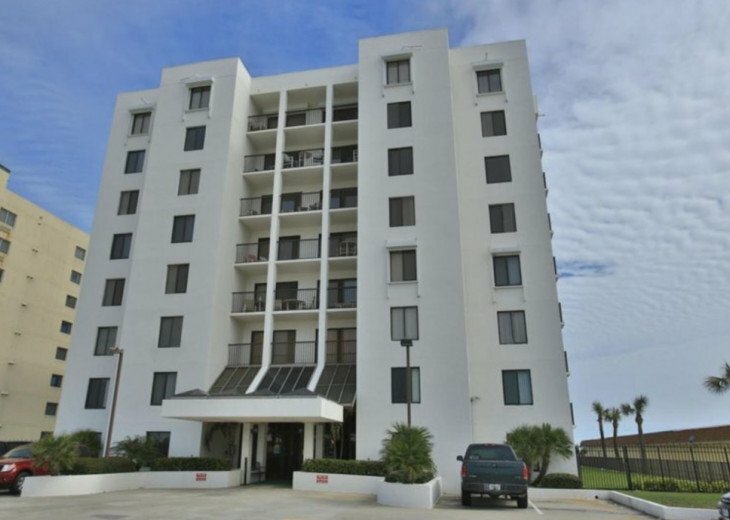 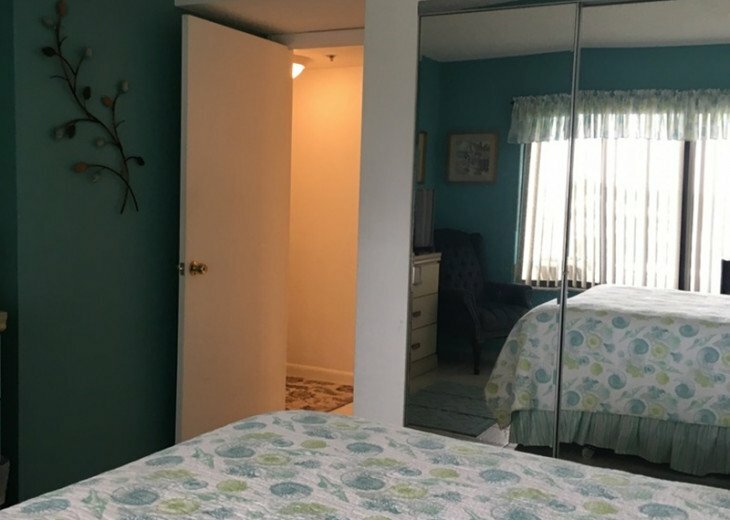 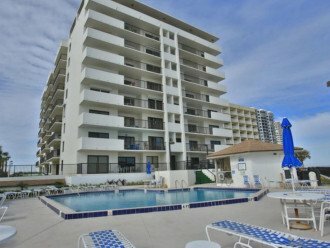 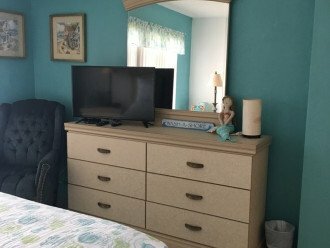 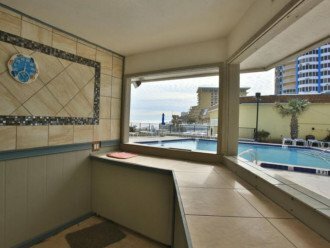 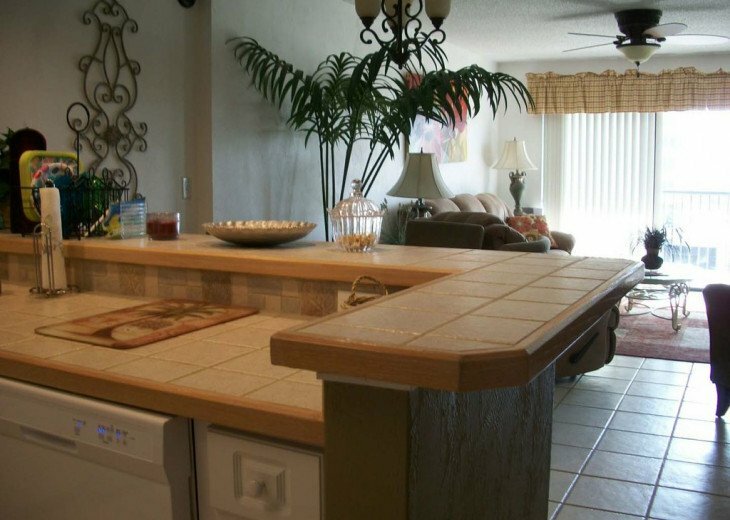 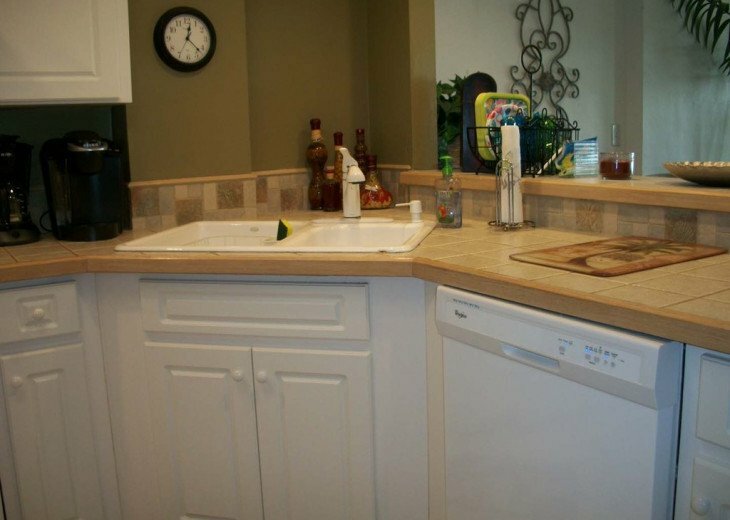 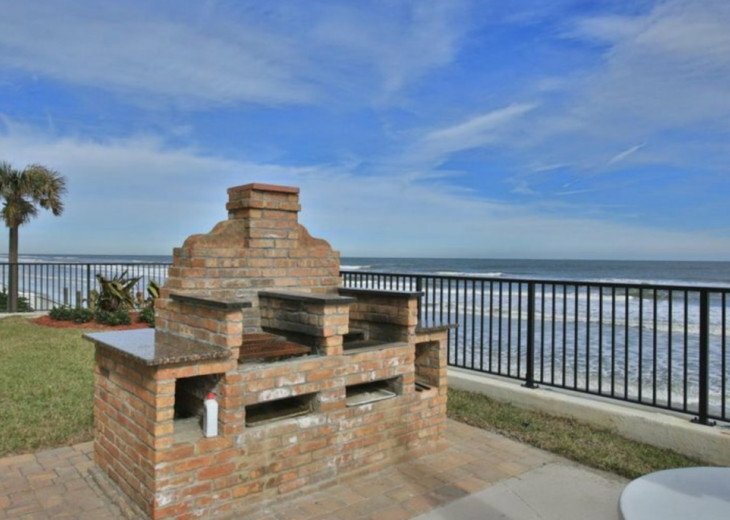 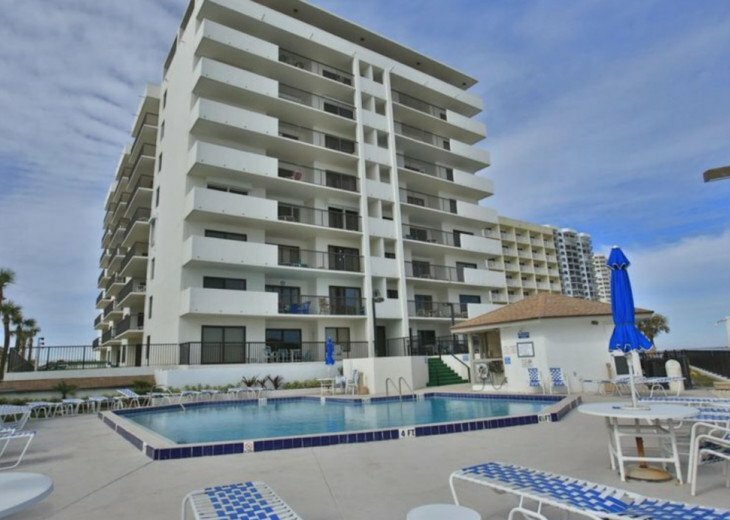 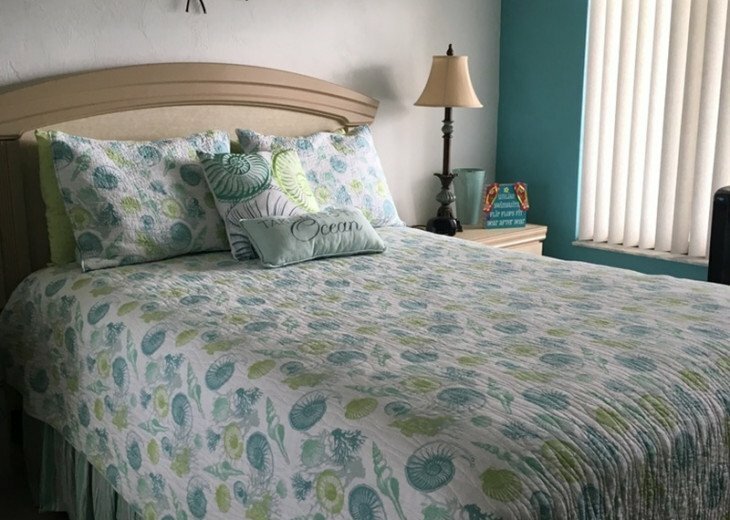 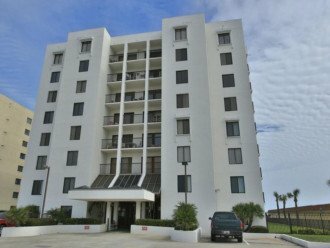 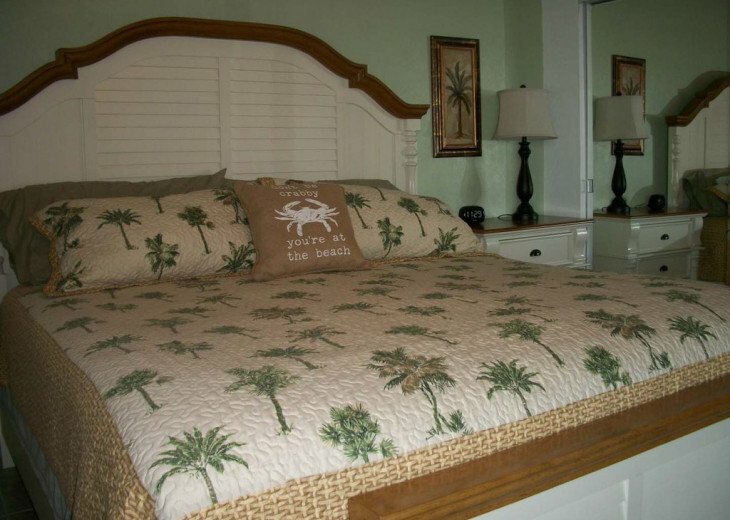 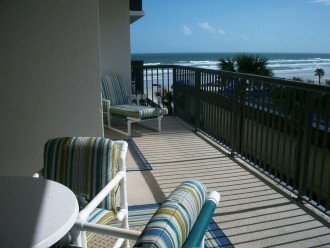 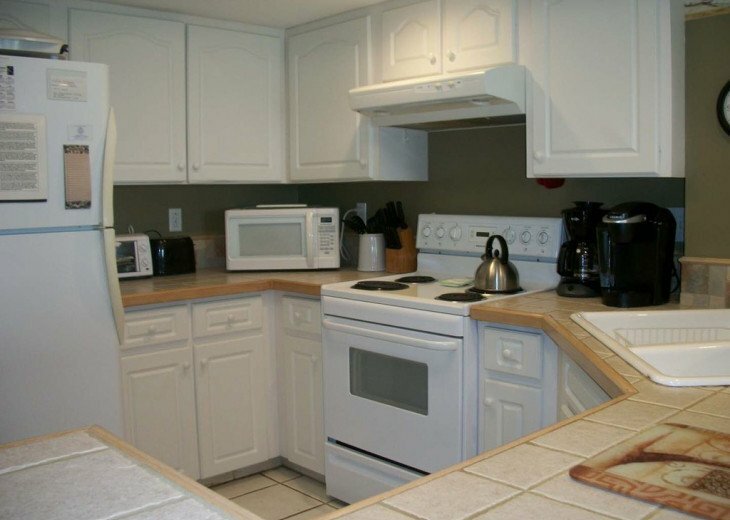 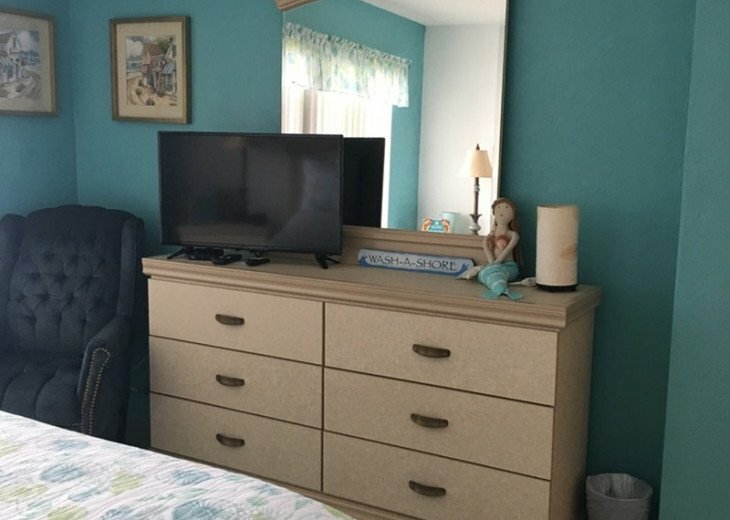 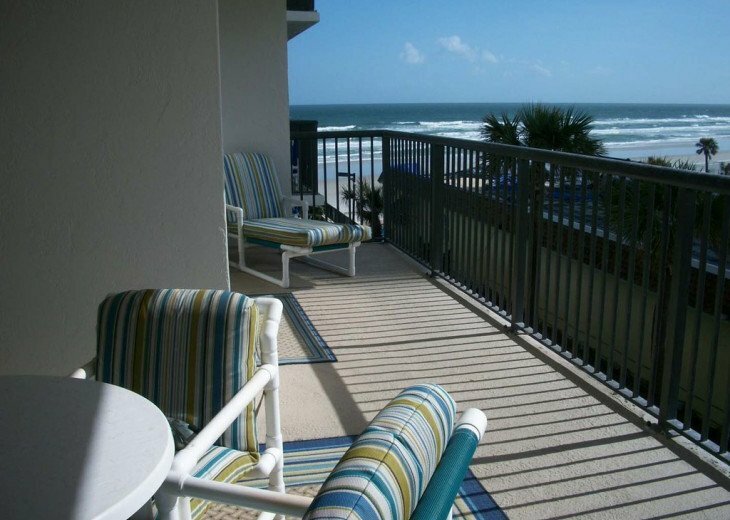 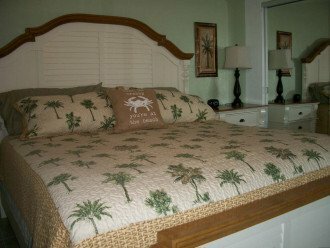 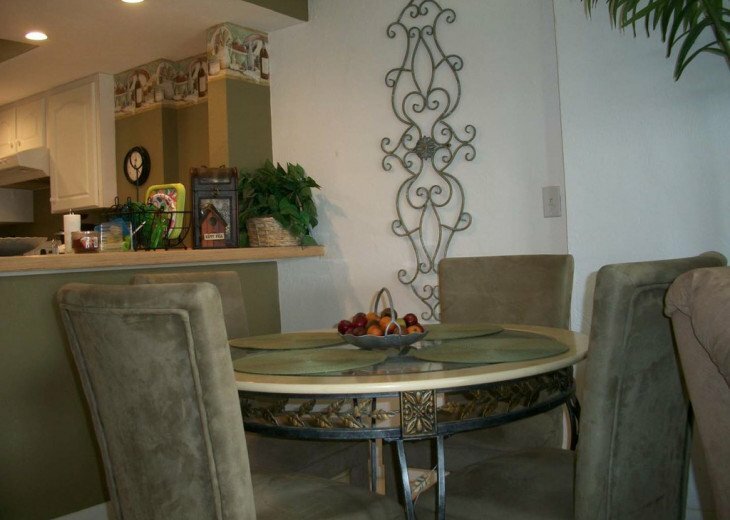 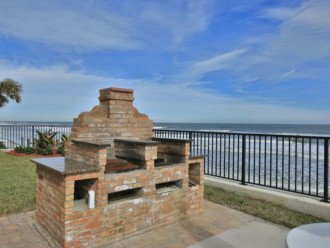 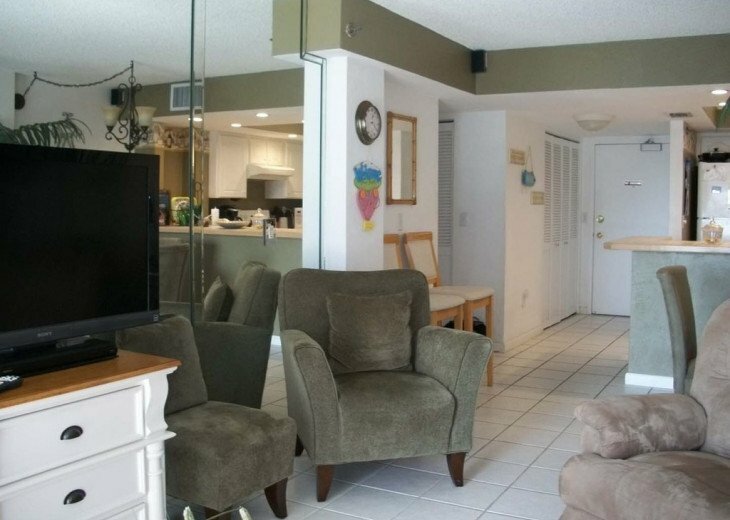 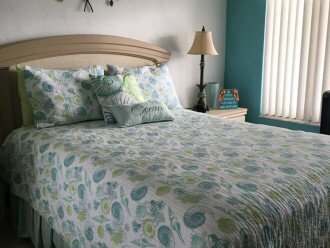 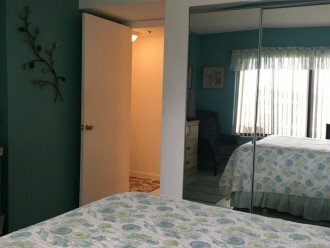 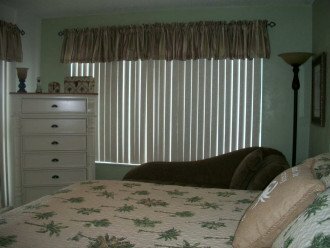 Located directly on the beach, the 2/2 updated condo has all tile flooring; very comfortable with charming beach decor. 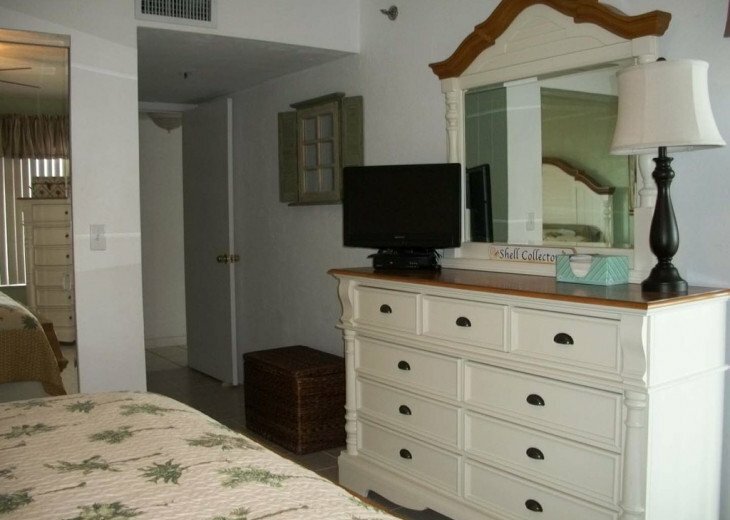 55"Flatscreen TV in living room with DVD; both bedrooms with TV's and DVD. 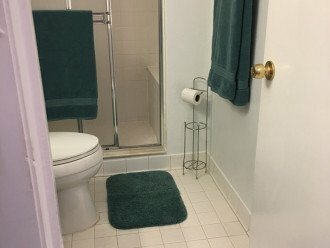 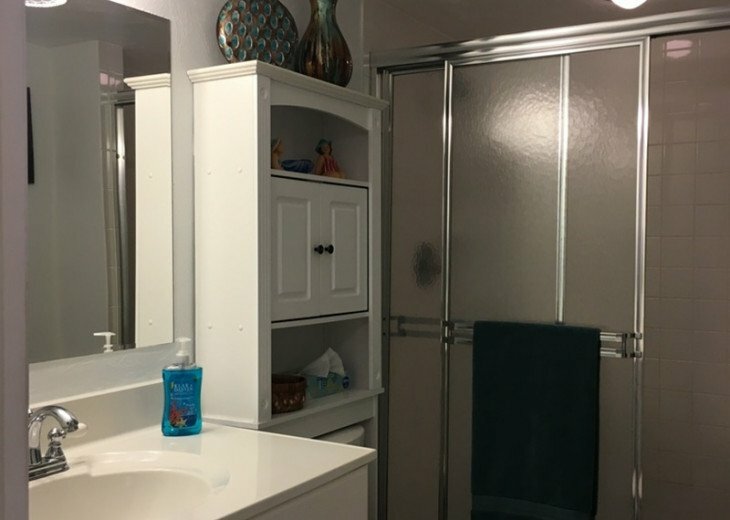 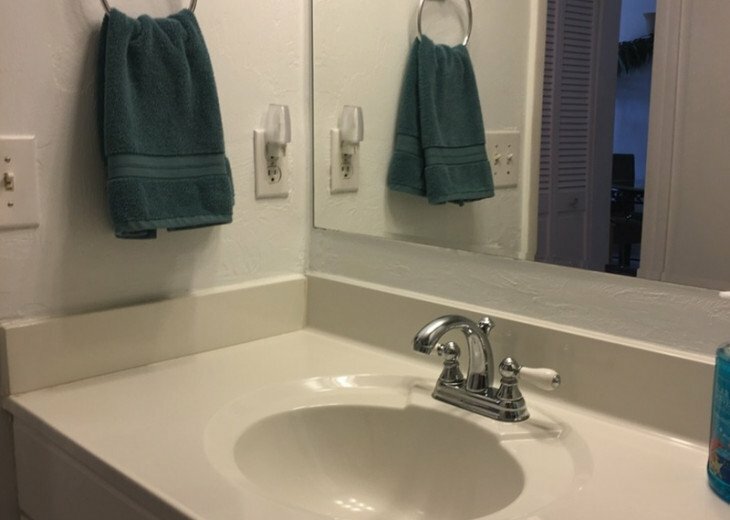 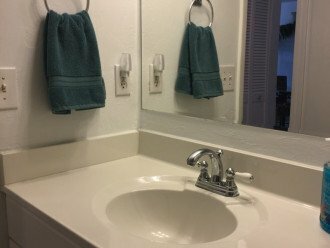 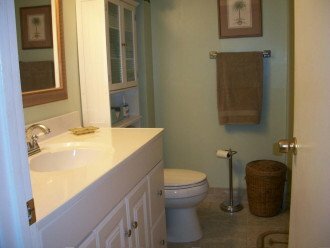 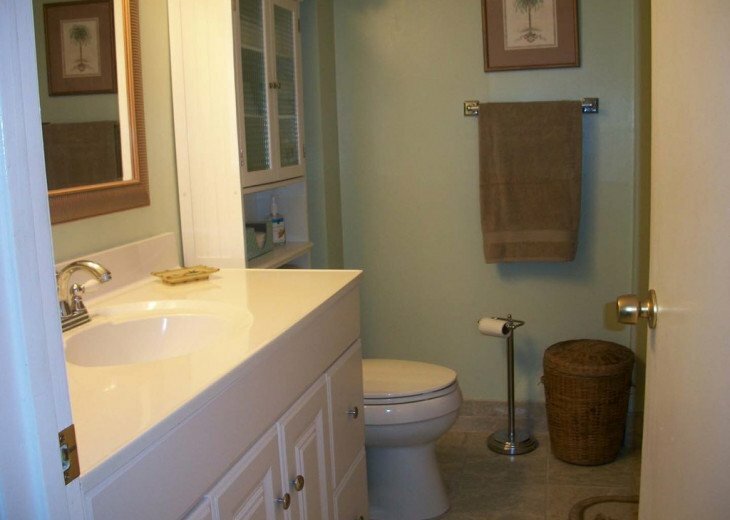 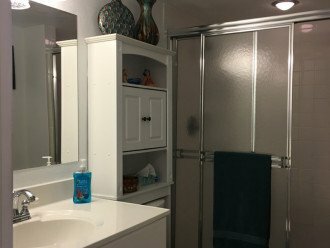 Updated Master bath with tub and shower, Updated Guest bath with shower.